Dance is wonderfully creative, confidence building, team building and fun! fun! fun! It develops individuality, flexibility, core strength, co-ordination and concentration – all important for the all-round fitness and development of dancers. 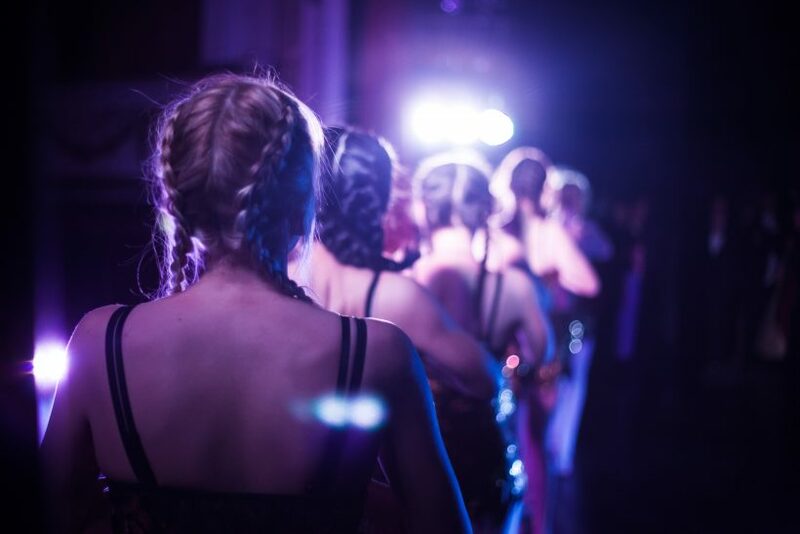 Whether you want to sing, dance or act, our classes are great fun and students have the opportunity to be part of an ensemble, or if they wish they can perform a solo act too. Above all, we have so much fun and students can showcase their skills in so many ways; our theatre performances, examinations, local festival performances and in 2018 we will be introducing ‘Competition Teams’ to our portfolio.